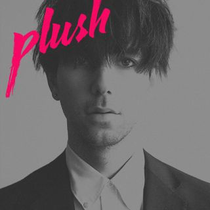 Tiga unleashes his brand new single ‘Plush’ on December 17 via Different Recordings / PIAS. Taken from his new mix CD ‘Tiga Non Stop’, the single was co-produced by Matthew Dear, starting as a freeform jam session and ending as something that works equally well as an underground club track. It also features what Tiga is privately calling his greatest vocal performance to date. 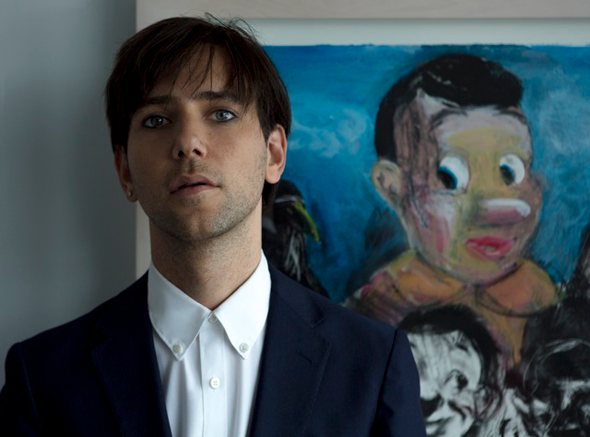 Tiga handpicked and handpaid UK legend Jacques Lu Cont and German duo Ame (Kristian Beyer & Frank Widermann) to create two remixes of the new track. Drawing on his alleged stint as Madonna’s choreographer, Lu Cont pumps up the tempo for the biggest rooms while Ame aims for a more minimal, hypnotic approach.